Just about every conditioning program out there uses heart rate monitors to some extent. They’re great tools for reviewing, tracking and implementing your training. Is it necessary for everyone? Probably not but if you’re interested in your training and performance a HR monitor is widely considered to be necessary equipment. As a practitioner of a sport that requires an enormous amount of conditioning and fitness you’d think that we’d see HR monitors everyday but we don’t. The main reason is that traditionally a watch has been required to act as the receiver. We can’t wear watches while rolling and therefore we’re not able to monitor our HR during the activity that we’re actually trying to improve. But what if you could? Would you like to see what flow rolling looks like on a HR monitor chart? What about going 100%? The monitor that I’m using is the Cardiosport BlueTooth Smart Heart Rate monitor. The monitor is £54.99 (includes VAT and shipping worldwide) and only available at iThlete (at the time of this article). Why a BlueTooth monitor? The big reason: increased range (no watch needed). The monitor is compatible with newer Apple products such as: iPhone 4S, iPhone 5, iPad 3, iPad mini, iPad 4 and iPod Touch 5. The listed range is 10 meters (~30 feet), so if you’re within ~30 feet of your receiver (iPad, etc…) you’re good to go. The app that I used is the Precision Pulse HR App from iTunes. I’ve tested the strap in two different scenarios. The first was during gi class with an hour of intense rolling and in the 2nd scenario I wore it while drilling in NoGi. 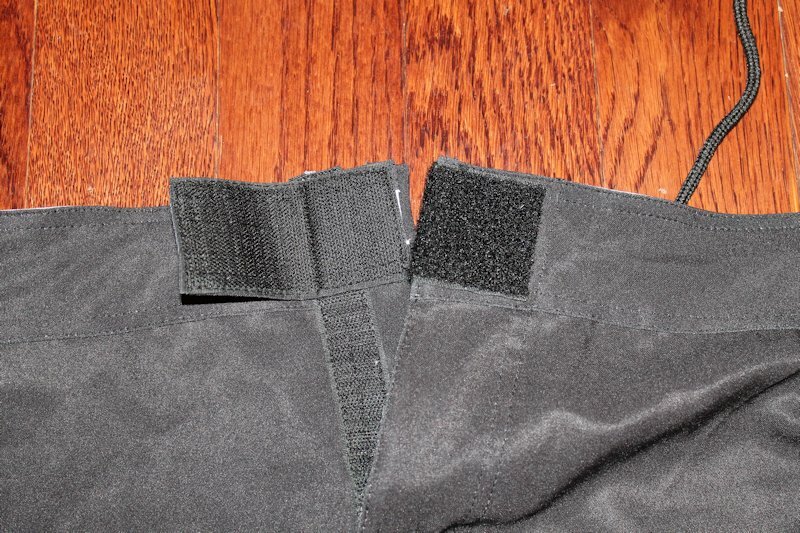 In both cases the strap was pulled as tight as I could get it and I wore a compression shirt over the monitor (not a rashguard but a true compression shirt). In both cases the strap was unobtrusive and my partners didn’t even know I had it on. The strap didn’t move or become dislodged. We started our session with a 6 minute round of burpees, squats and pushups. Next was 7 rounds of rolling with ~1 minute rest between. The average length of each round was 6 minutes. During the session I lost signal 10 times. In each case the strap automatically regained signal before the next reading (readings are sent every 15 seconds). Through out the training session I rolled as I normally would and was between 10 and 25 feet from my iPad 3. Below is a chart of the reading. There are a couple of the things that I learned from this. The first is that I’m not going to use the lap function anymore (it makes it impossible to export the data in a meaningful way). Secondly, my calculated max heart rate according to the most widely used calculation (Max HR = 220 – age) is worthless. Third, my average heart rate was ~165 beats/min which is at least 85% of my max heart rate (gotta figure out my max heart rate but I think it’s about 195-200). The app calculated my calories expended as ~1,100 and using my VO2 max I calculated it at ~1,300. My next go thru with the HR monitor was while drilling in gi tonight. It was a re-guarding Spider Guard and then series of sweeps and subs. Nothing too fancy but your whole body does move. The data’s in a different form because of the way I set up the app (and I think I’ll be using it this way from now on). My average HR was right around 125 (~65% of max HR). The monitor did not lose signal at all while drilling (I was ~20ft from my iPad and drilled for 30 minutes). The first thing that you need to ask yourself is do you need/want a heart rate monitor? If you don’t already know the answer to that question then I’d suggest you use Google. 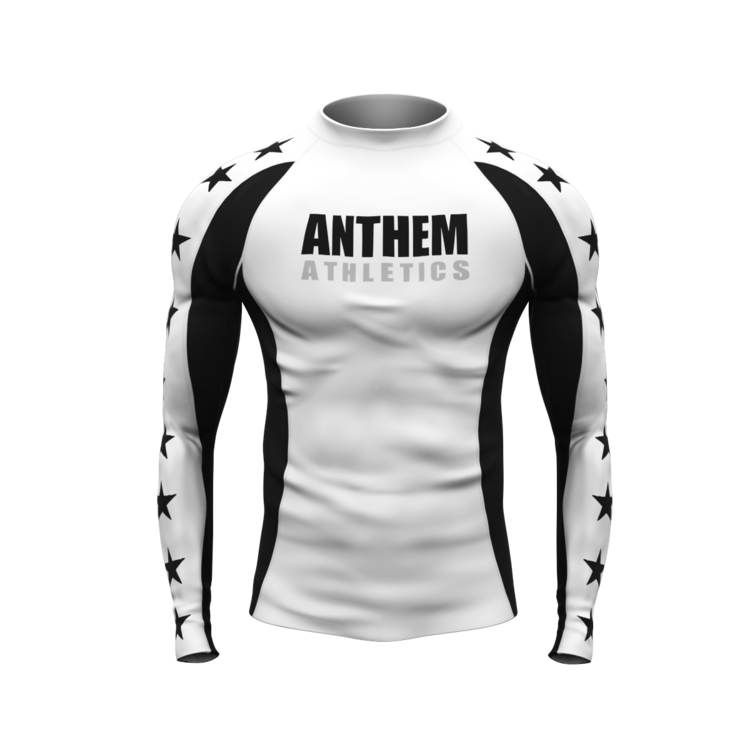 For the competitive BJJ athlete they’re probably a good idea so that you can monitor and adjust your training for maximum performance. The next question is do you want to wear one while rolling and drilling? If the answer to that question is also yes the Cardiosport Bluetooth Smart Heart Rate monitor will work well for you. The monitor’s range and decentralized receiver make it one of the few options for us and while testing it out the device performed admirably. I also use the monitor to check my heart rate variability (HRV) every morning to assess my recovery and guide my training for the day (more on that in future articles). The product tested is £54.99 (~$84) which is comparable to the other Bluetooth HR monitors available; the price includes world wide shipping and VAT. I’ll be using the strap (with an HRV app and HR app) extensively over the next several months to monitor my training, assess my recovery (by using HRV) and get as much data as possible for future articles on training, recovery and programming. If you have a few minutes be sure to check out iThlete at their website, Facebook and Twitter.